There’s been a fair number of column inches devoted to the new American Airlines uniform since it launched in September 2016. 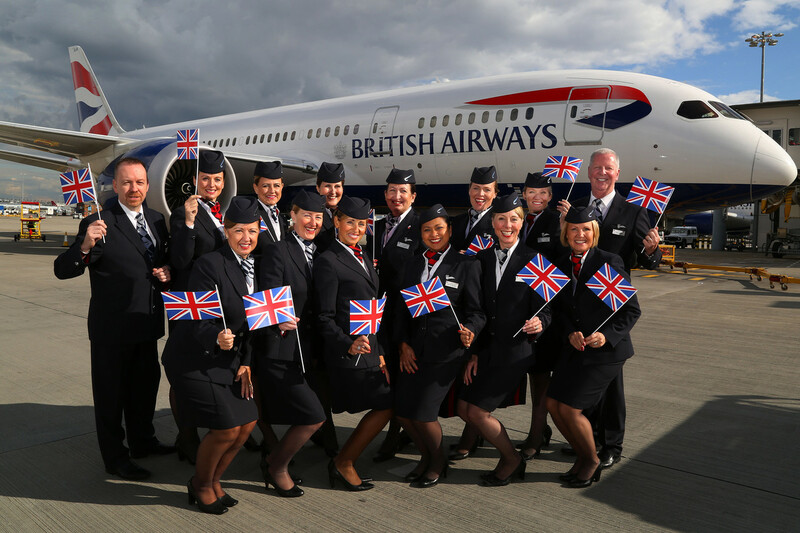 Unfortunately for American, the vast majority of that press coverage hasn’t been particularly favourable because the new uniform was linked with health complaints suffered by the airline’s flight attendants. 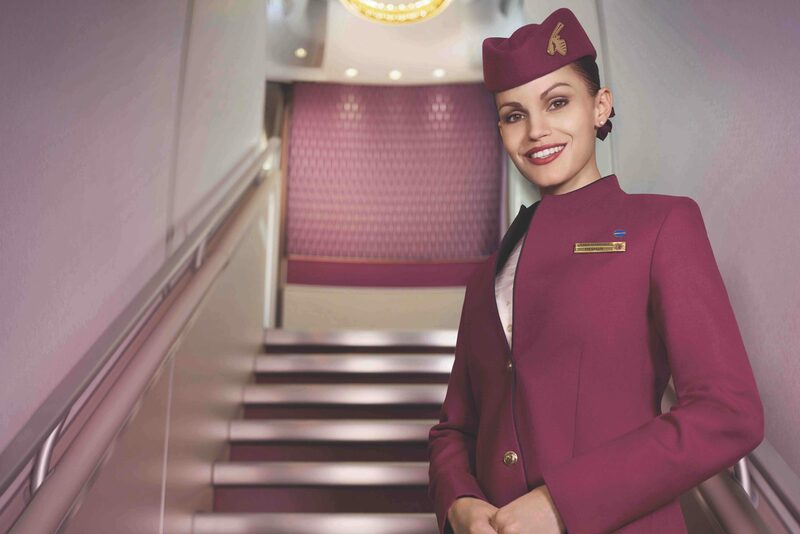 Over 4,481 flight attendants have reported reactions from wearing the new uniform, according to data from the Association of Professional Flight Attendants (APFA). They claim the airline’s staff have suffered a range of symptoms including breathing difficulties, hives, rashes, and headaches. It was long suspected that chemicals used in the production of the uniform were responsible, although both American and the manufacturer, Twin Hill conducted chemical testing which didn’t find anything untoward. APFA claimed, however, that the chemical testing didn’t take account of the combination of chemicals found in the uniform or how those chemicals would react in the unique environment of an airplane cabin. While a temporary, stop-gap measure was introduced to address the immediate concerns, it was pretty evident that American would need to rethink its long-term stance on the issue. So it wasn’t much of a surprise when the airline announced in January that Twin Hill would be ditched in favour of Lands’ End, who were already producing the new uniform destined for Delta Air Lines staff. “Since June, APFA leaders have worked extensively with the Company on the selection of a new uniform supplier. We closely examined several potential vendors, and—with input from APFA’s Board of Directors—we identified Lands’ End as the vendor that can best meet the needs of our Flight Attendants,” the union explained. In a statement, a spokesperson for American said Lands’ End would start producing the uniform for flight attendants as well as airport customer service and premium customer service teams, using the same design as the current uniform but interestingly in a different colour. American has decided to move towards a colour described as ‘Parisian Night’ – a dark, almost slate-like shade of blue. The decision to move away from the current shade of grey was based on “feedback from union leadership and members of our frontline uniform advisory team,” explained a spokesperson. And American has no intention of rolling out a potentially dangerous uniform for a second time. The airline was quick to point out that an extensive wear test will be conducted before the uniform is rolled out to American’s 70,000 frontline employees. The new uniform is expected to debut next year – in the meantime, workgroups made up of current employees will be giving their feedback to make sure everything is perfect before launch day.